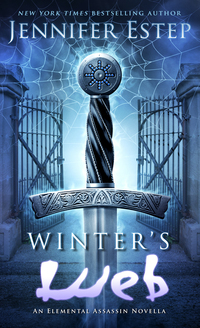 A simple request for Siena Arnotto: deliver a gift to her grandfather�s friend. 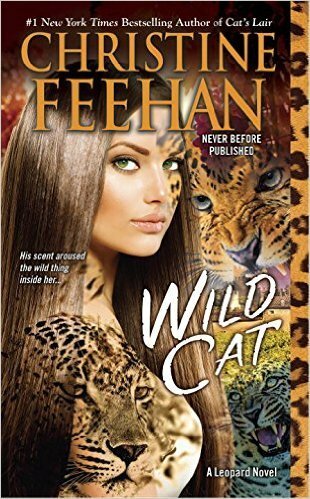 One look at Elijah Lospostos, hard-bodied and stripped to the waist, and Siena succumbs to a feline stirring she never felt before, and to Elijah�s reckless and pleasurable demands. 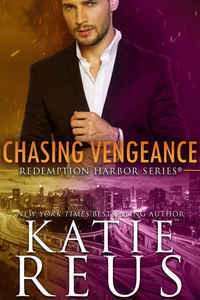 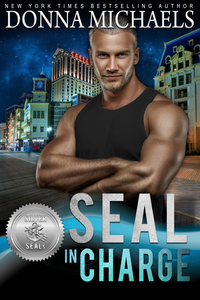 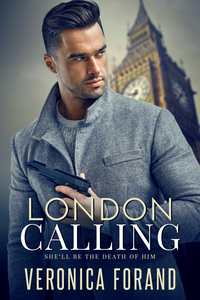 But when that pulse-throbbing moment ends in the murder of an unexpected intruder, Elijah accuses the shaken and confused Siena of setting him up. 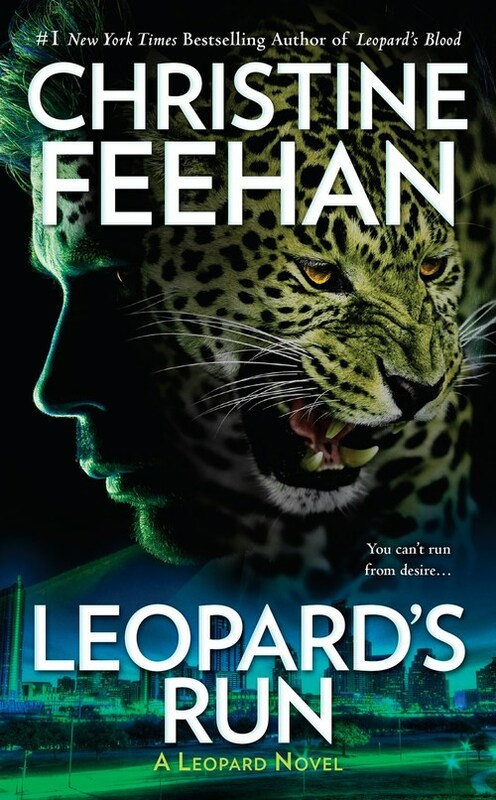 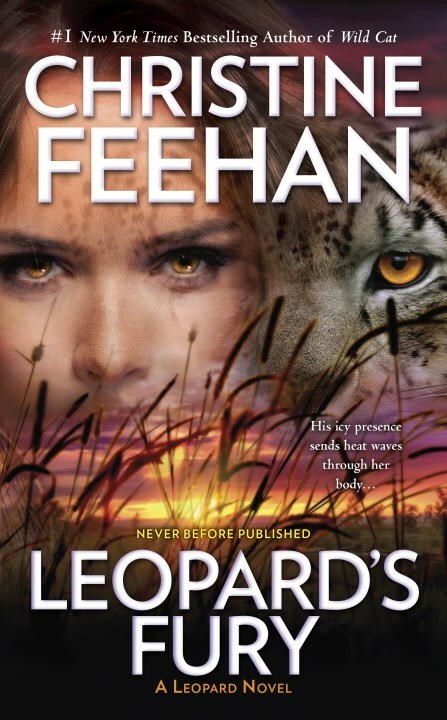 Then Siena discovers the truth of her Leopard heritage, of the secrets in her grandfather�s inner circle, and the sinister plot of revenge that has put her in jeopardy. 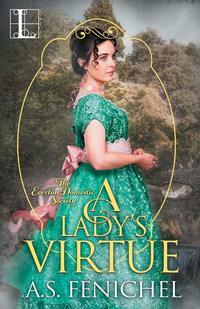 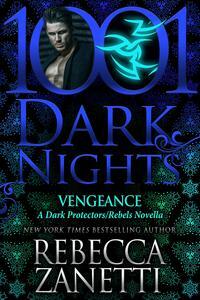 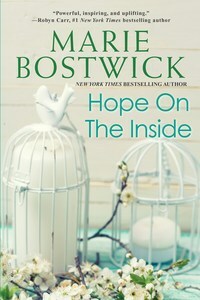 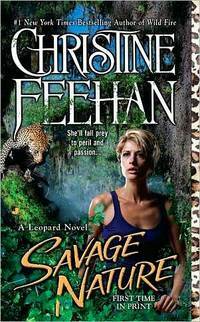 When Siena�s grandfather is assassinated, she realizes the only man she can trust is Elijah. 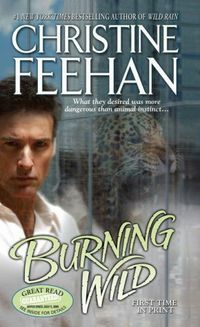 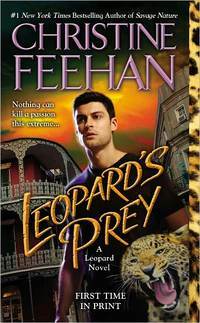 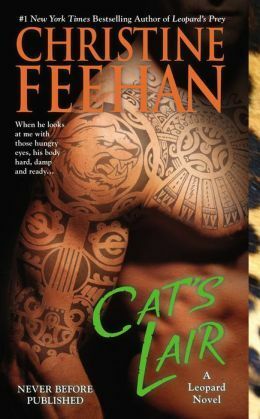 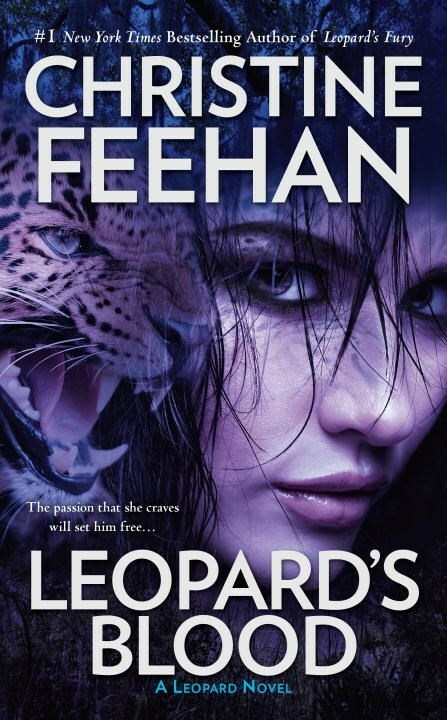 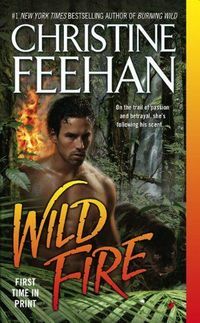 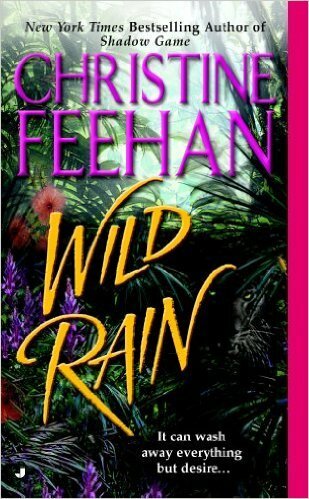 Now as her Leopard rises from within, Siena and Elijah share not only an animal instinct for survival�but a desire so raw and wild it may be the only thing that can save them.